So I was all ready to do a post about finding the most beautifully designed clock out there and it turns out there is only ONE that captured my heart, the Tivoli clock. I am KICKING myself because these beauties were on Joss & Main a month ago and I totally should have snagged one. 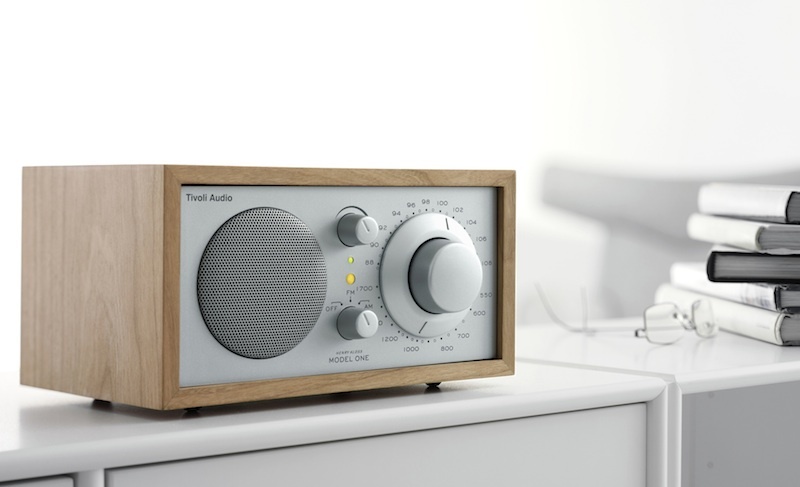 These stunning, modern radios also have an auxiliary chord for your iPhone so you can plug it in and listen to your music.